Instantly stream any of 35,000 movies and TV shows on your smartphone, tablet, computer, or smart TV. 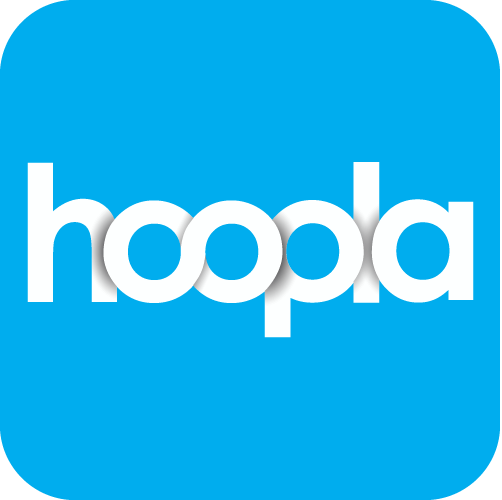 Hoopla titles may be found in the library catalog. Choose from more than 30,000 streaming films including acclaimed classics, world cinema, indie and art house films, documentaries, and educational videos on your smartphone, tablet, computer, or smart TV. Kanopy titles are not listed in the library catalog; please look directly in the app. Get step-by-step guides for streaming movies and TV shows from the library on your device.